Let Li9 show you how to Improve the performance, reliability, and security of your applications using NGINX Open Source products. Save time and cut costs. – The NGINX platform is entirely software-based and runs on any commodity hardware, VM, container, or public cloud. NGINX consistently delivers 80% or more in cost savings and frees operations teams to focus on more strategic business projects. Complete more projects, faster. – NGINX ensures companies complete a larger number of IT projects, faster. 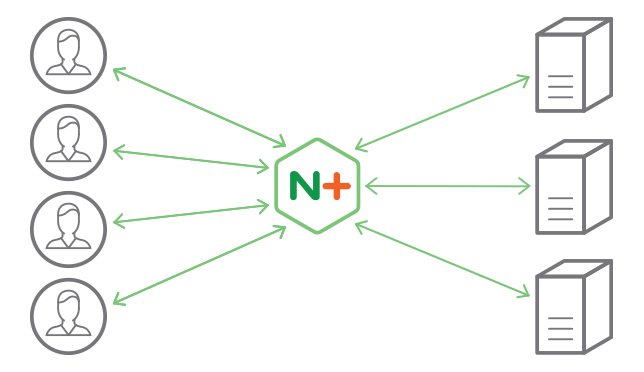 NGINX products are lightweight, programmable, and designed for modern software delivery. 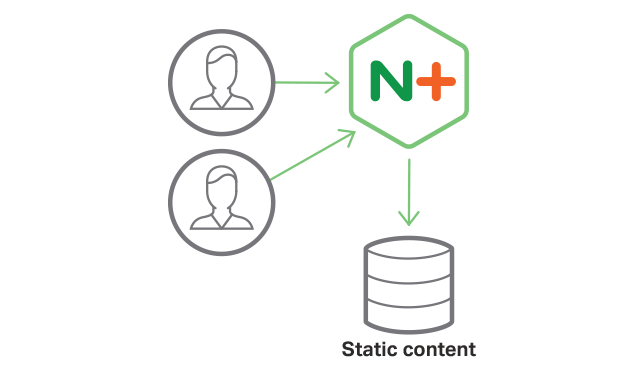 NGINX ensures developers are kept productive, creating production-ready digital services. Improve user experience. 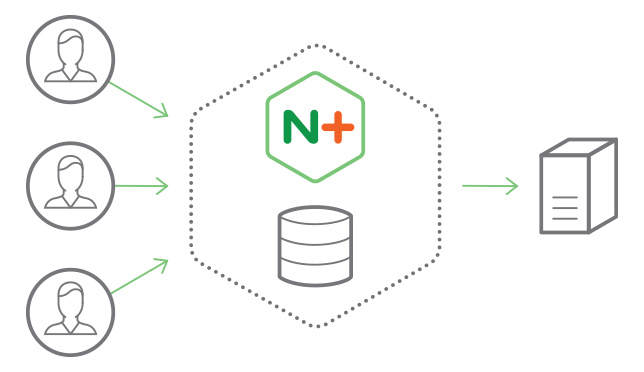 – NGINX is a lightweight infrastructure that improves the performance of your applications and digital services. 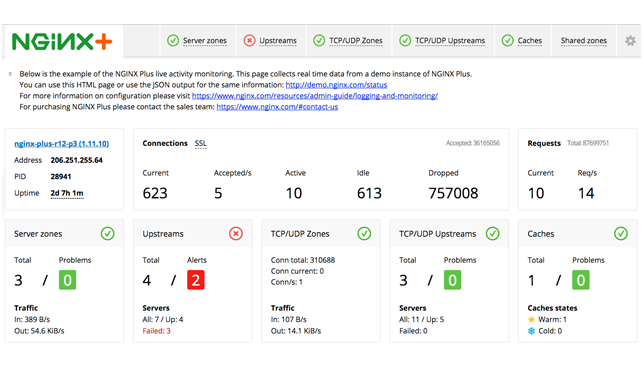 NGINX eliminates complex, point-products that introduce complexity and performance challenges, as well as provide application-acceleration technology. Scale digital. 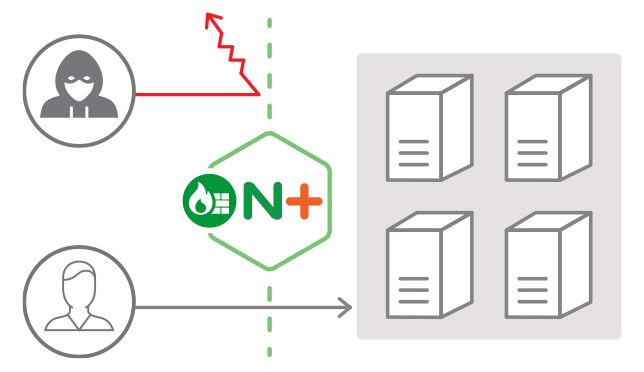 – NGINX ensures each application has it’s own application delivery controller. Providing per-app granularity ensures each developer or app owner can scale as necessary. IT infrastructure teams are no longer a bottleneck. Ensure security and reliability. – NGINX is bullet-proof, proven open source technology. More than 330 million sites rely on NGINX to deliver digital experiences to customers. 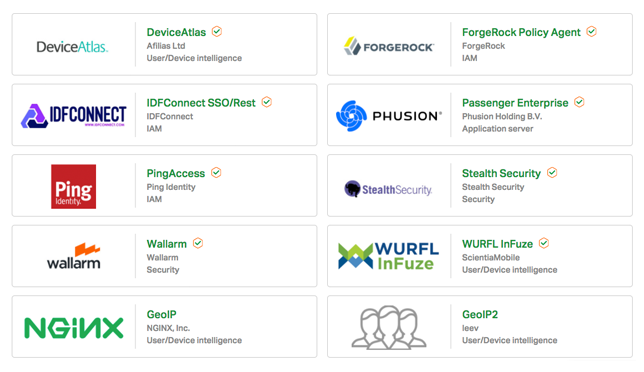 NGINX provides a secure, reliable foundation for developing and delivering modern apps. Manage the cache easily with the cache‑purging.